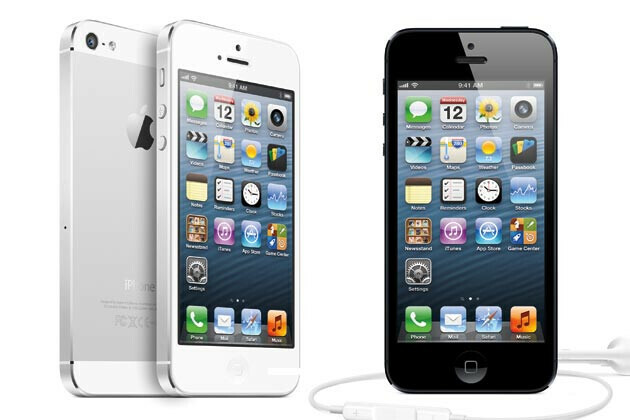 Apple iPhone 5 to launch in China at year-end? After launching in the U.S. on September 21st, the Apple iPhone 5 is finally closing in on a launch in China according to the Wall Street Journal. The news has to be some sort of balm for Apple investors who have seen the stock drop over 20% from its September 21st peak. After all, China is the most populated country in the world and some of them will be buying the phone. According to the paper, the Apple iPhone 5 will be available via China Telecom, a state-owned carrier which has already offered the iPhone and even tried American-styled subsidies. 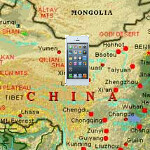 China's State Radio Management, apparently similar to the FCC in the U.S., has approved the latest version of Apple's iconic smartphone for use on the wireless pipelines in China, and there is just one more regulatory issue that needs to be signed off before China becomes the next country to experience the larger 4 inch screen on the Apple iPhone 5. The actual launch will take place later this month or early next month. Of the three major carriers in the country, China Telecom is the smallest. The world's largest carrier, China Mobile, has a proprietary 3G network which has prevented the carrier from selling the iPhone, although there have been various rumors over the the last few years about adding the phone to the mobile operator's lineup. The last time the issue was brought up was in May when there was speculation that Apple and China Mobile were in talks to offer the phone to the carrier's large number of customers, but even back then it appeared that nothing would be announced before the end of this year. Since the Apple iPhone is not compatible with China Mobile's 3G signal, the carrier hopes that when it starts rolling out 4G that it will be able to offer the device. O....k? So you would trade freedom and basic human rights for a shiny, overrated, underwhelming, glitchy mess of a phone? This right here. This is why you get ridiculed. Why would people in China buy this if they can go out to the nearest corner and buy a $5 knock-off, along with some Lo Mein. Good. Maybe finally those f**king resellers will stop trying to come in and buy up our inventory of 5s just so they can resell them back in China. Why do they have to buy a phone with restrictive os while living in a restrictive freedom? Definitely it will make their lives more miserable. I hope Chinese people will realize it before buying expensive Iphone.